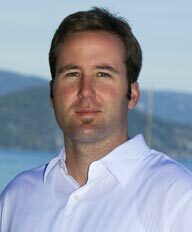 If you are thinking of listing your South Lake Tahoe real estate, one of the most important steps is choosing a South Lake Tahoe realtor who is well versed in the local real estate market. 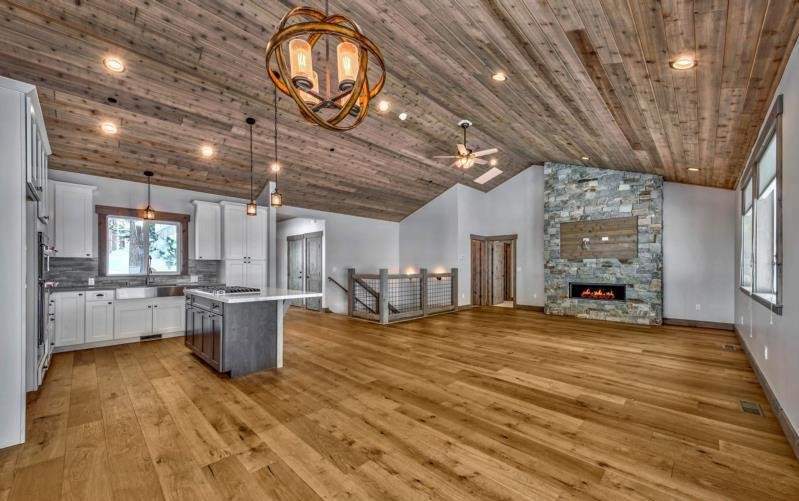 I represented this peerlessly constructed, Montgomery Estates residence inspired by traditional rustic themes but under a new Modern Century directive. 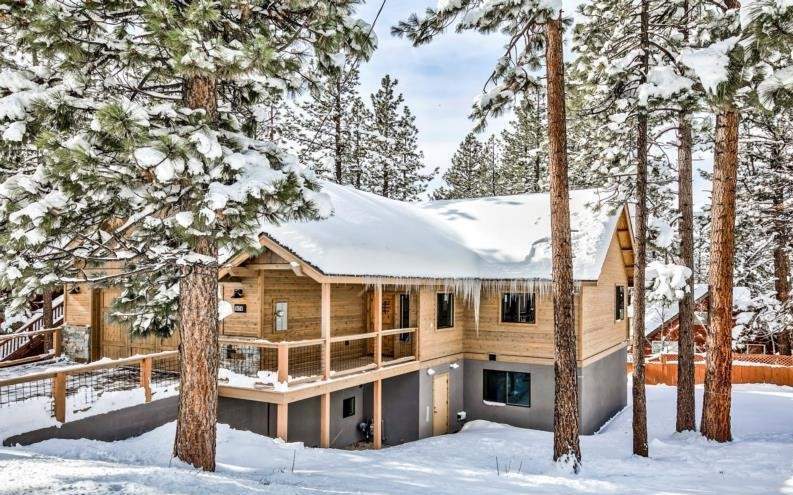 This South Lake Tahoe real estate incorporates urban influences and industrial flare. 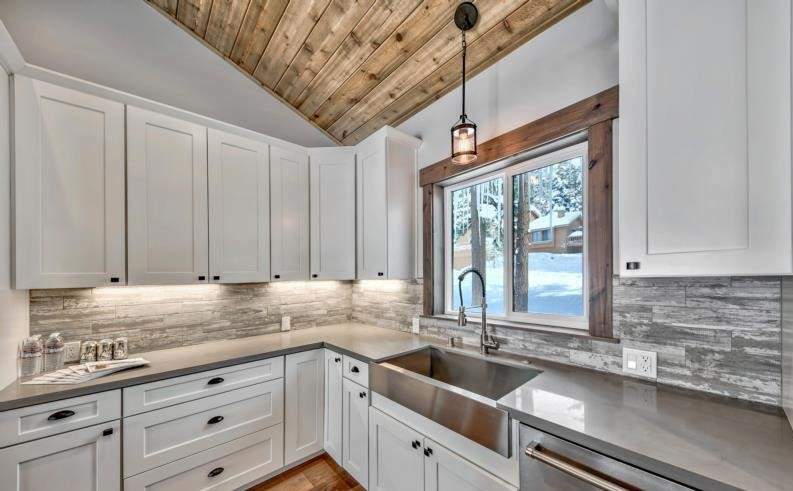 Features include a flawless blend of stone, stucco and cedar that merge with clean roof lines to present a striking curb appeal. 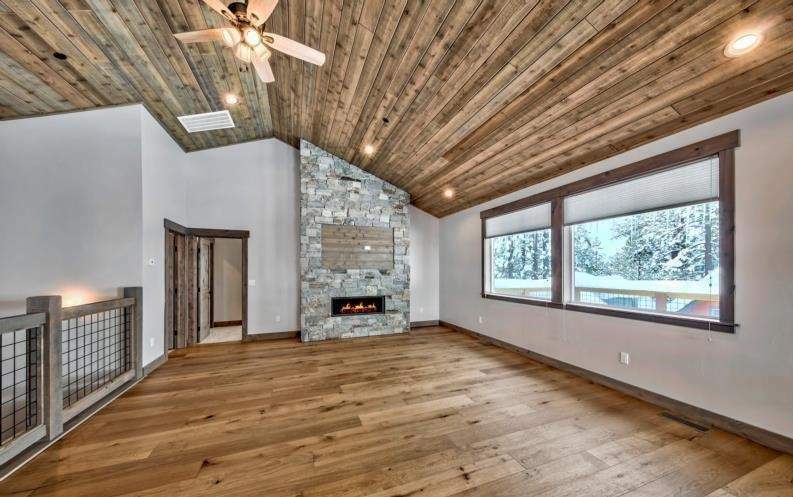 The Montana ledge stone fireplace is at the heart of a dramatic great room whose rich patina of European Oak floors and reclaimed grey cedar ceilings present a perfect retreat for family & friends. 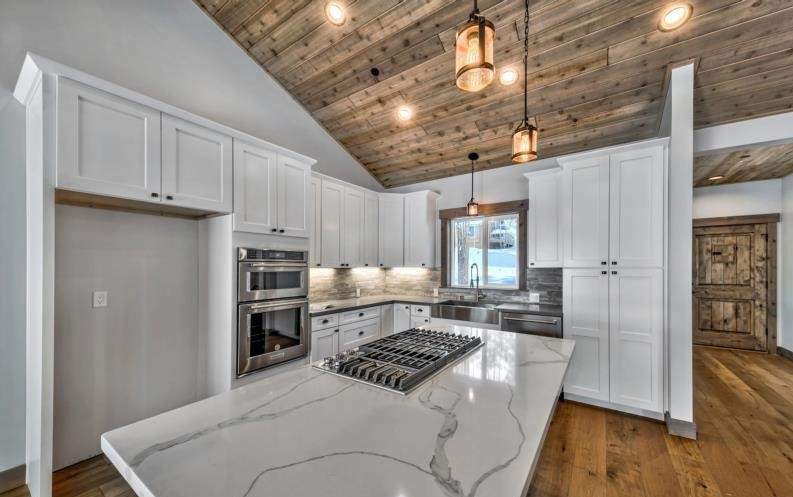 Tastefully configured with 2-tone painted Cherry cabinetry, Calacatta Quartz counters and stainless appliances, the kitchen delivers a distinctive style. 2 Master Suites tender sophisticated tones, generous scale and provide private and plush baths, plus ample walk-in closet space. 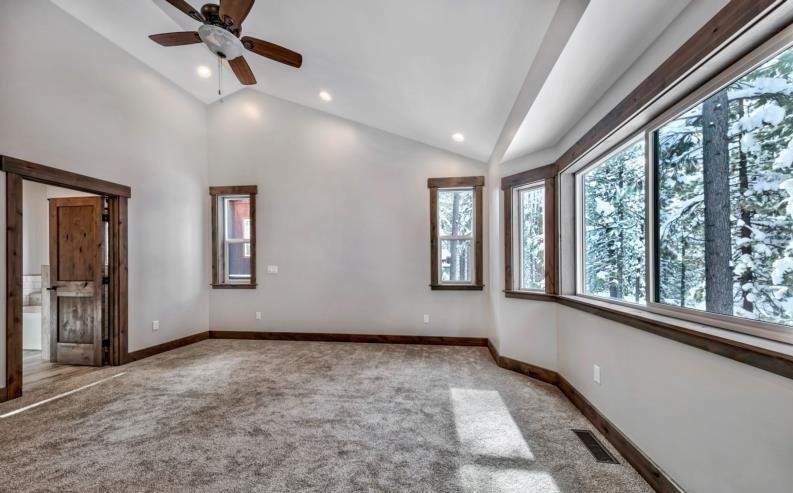 A lower family room offers either a subdued getaway or room for gaming and extended entertaining. 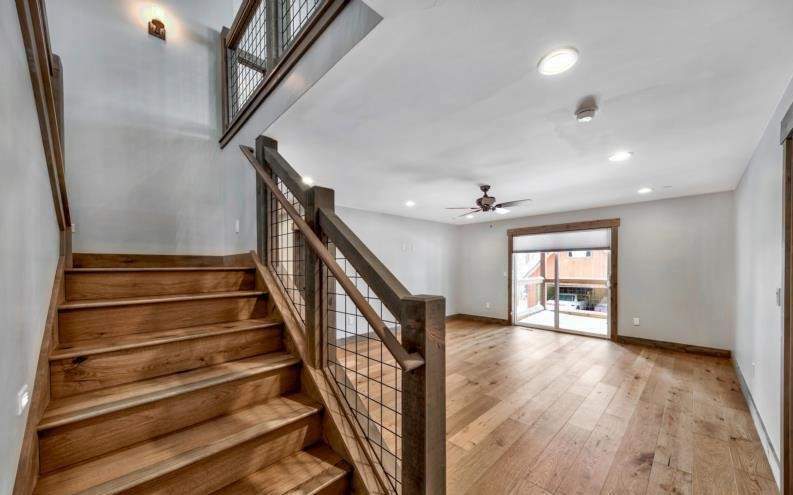 Attentive focus on proportion, light and materials create lasting value and appeal for generations. 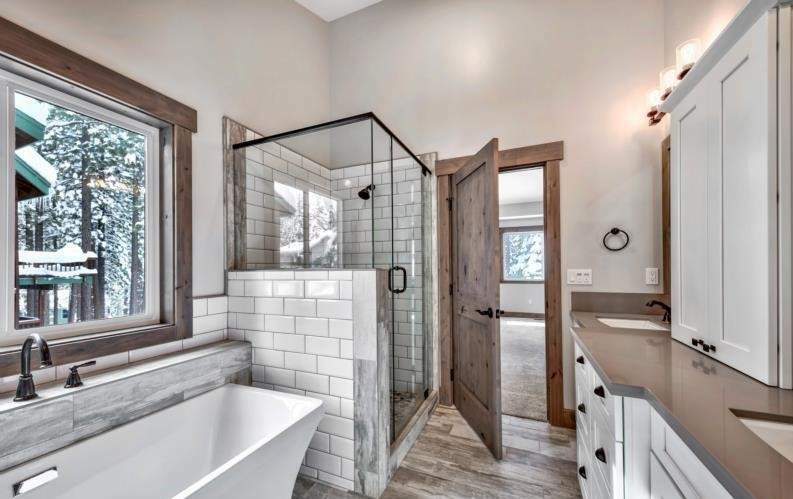 South Lake Tahoe homes for sale of this caliber recquire expert representation, cutting edge marketing and a South Lake Tahoe realtor who is a savvy negotiator. 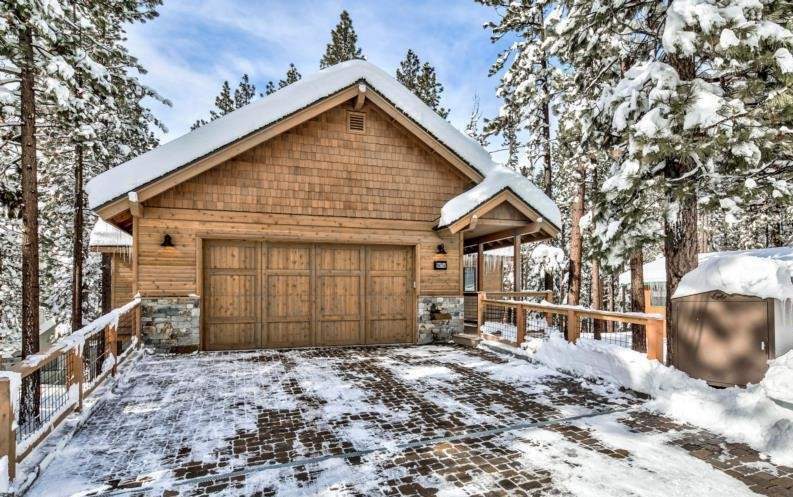 If you are thinking of buying or selling South Lake Tahoe luxury homes or are looking for a South Lake Tahoe realtor who can assist in helping you find, or sell, a home like this one, feel free to give me a call. I would be happy to guide you.